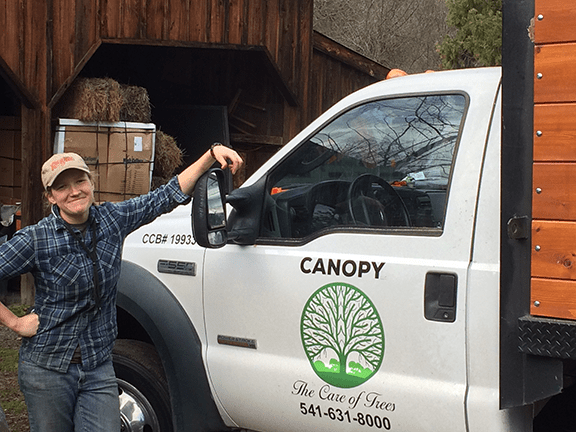 Chris John and his partner Kevin Scott of Canopy Tree Care, LLC know about trees. 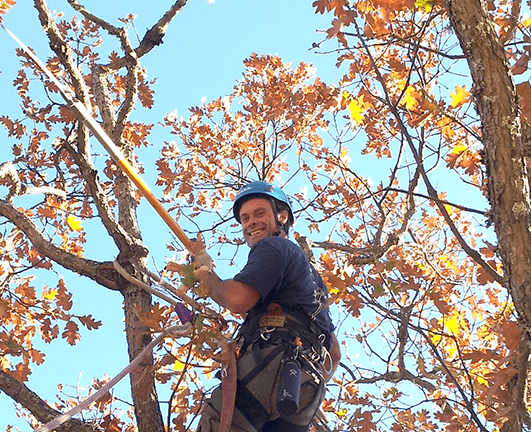 With over thirty-five years of experience between them and a deep sense of connectedness with all things rooted in the ground, these arborists spend each day doing what they truly love. Fueled by childhoods lived in open spaces and plenty of outdoor exploration, it was natural that Chris and Kevin would turn their foundational adventures into adventurous careers. 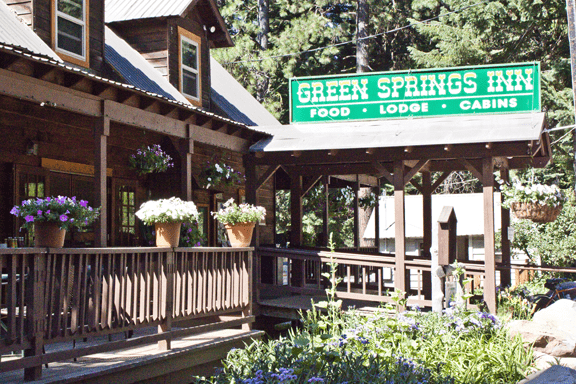 Now in their second year of business in Southern Oregon, we met with Chris and Kevin to learn more about the services Canopy offers their commercial and residential clients alike. 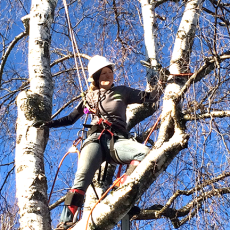 Did you always know you’d end up climbing trees for a living? Chris: One of my early childhood memories is of digging a hole under a large red oak tree in our backyard. I would lay back in it and contentedly ponder the canopy above me for hours. It seems clear now that I would become a planter of trees, a forester, an arborist, a wannabe philosopher. I remember lovingly dragging brush across our yard, wandering through the woods with my hatchet. And I was a regular Forrest Gump when it came to mowing lawns. At 14 I took a job with a landscape crew. Early twenties found me gleefully planting trees in sideways Oregon coast rain while learning the art and science of sustainable forestry, environmental restoration and nonprofit management. Kevin: Climb trees for a living? Absolutely not. When I was young I got stranded by fear in the top of a southern magnolia tree. It took about four hours of shouting and crying before a cyclist heard me and guided me down. I remember the guy mentioning Icarus, this philosopher in lycra, and him trying to explain the story of hubris so my six-year-old mind could understand it. I still think about this when I’m a hundred feet up a large fir tree and my knuckles begin turning white. But I keep coming back to it. I’m just wired like that. Along with this passion for the outdoors, there must have been some specific training. Chris: Sure. 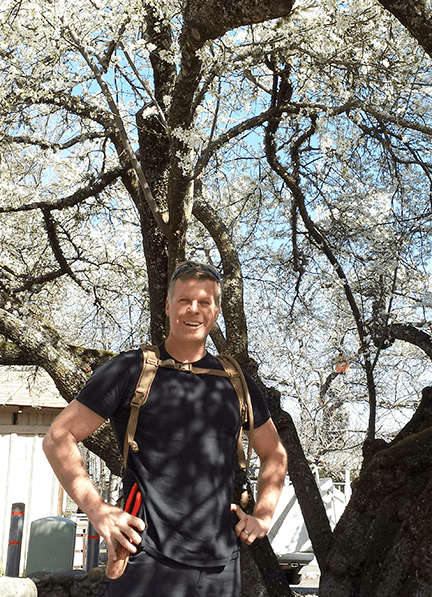 Becoming a certified arborist required passing a comprehensive exam based on knowledge and experience, and there’s a good deal of continuing education required to keep it. This is a good start, but it’s just the tip of a large and evolving iceberg. One of the great aspects of this career is the endless opportunity for growth. There is always more to learn. Much of this comes in the form of self-directed study, doing research for clients, talking with other arborists, nursery owners and landscapers. I like to geek out on it. Kevin: I apprenticed under a master pruner with a distinctly Japanese bent. He taught me cloud pruning of pines, Japanese maples. How the tree or trees were part of a greater whole in a landscape. It was a great foundation at a time when I very much needed it. A lot of that time involved merely walking slowly through urban forests with eyes upward observing how things worked. I saw how small pruning cuts directed the energy of the tree, how proper form came of gentle ways versus the huge pruning cuts I often see people make. From there I just became consumed, the scale of trees escalating. 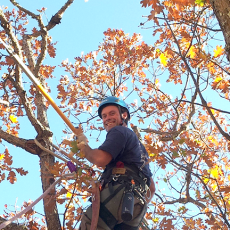 Eventually I was pruning specimen heritage oaks on these grand estates, multiple tie-in climbs. Just beautiful trees. It was an honor then and it still is. What do you find is the most rewarding part of your job? When a client says ‘wow’! When we come in and exceed their expectations. 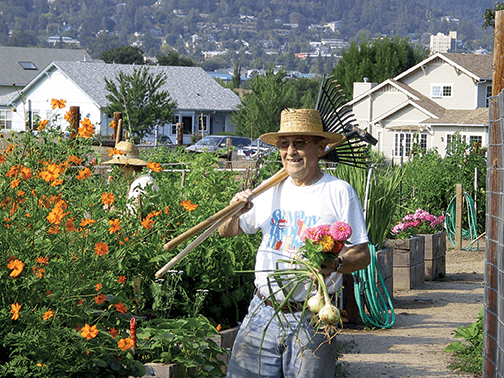 There is an opportunity with every project to transform a place for the better, to infuse it with beauty and health. Also, observing the long-term affect of proper tree care is quite rewarding. What types of specific services do you offer? How will readers know when they need Canopy’s help? If it involves trees, most likely we can help with it. 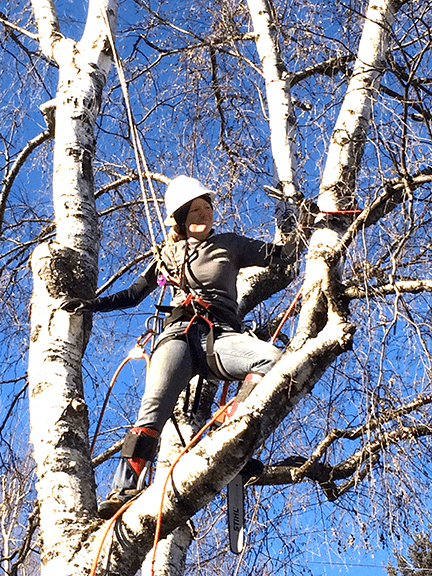 We tend towards structural and aesthetic pruning and tree health maintenance, problem diagnosis and resolution. 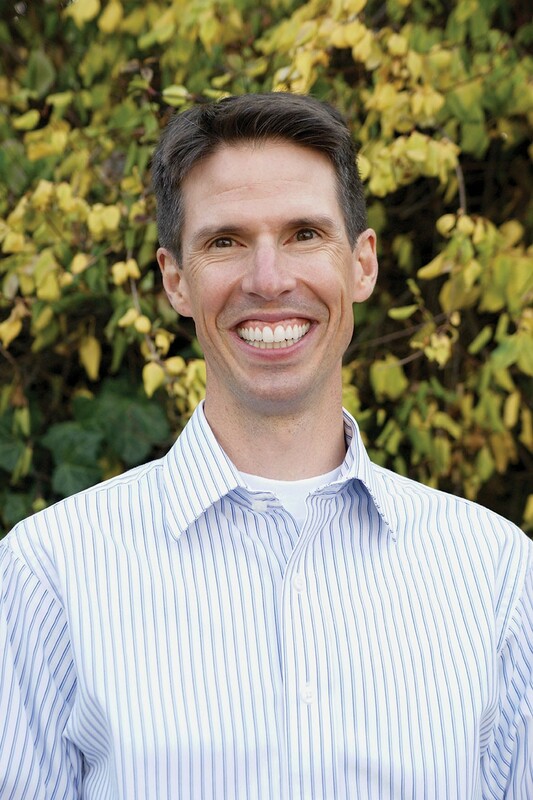 Chris especially stays current with the science of it, ISA publications and continuing education. There is, however, a time when nothing can be done for a failing tree but to remove it. A Death with Dignity. It is Oregon, after all. Many homeowners attempt to do this kind of work themselves. Why should people call you? Kevin: Often, a homeowner will end up costing themselves much down the line with poor, git-r-done type practices in the immediate. There are exceptions to this, but we can diagnose and mitigate current or future problems others do not see. These are living organisms and assets we depend on for our own lives, yet we often see excellent trees disgraced by misinformed acts; they have been topped or their cavities filled with cement and or spray foam, trees wired together with all manner of material which then girdle the trees causing them to fail. I had a wife call me once whose husband fell from a ladder pruning their photinia hedge with a 110 volt sawzall. There are other examples. There’s a time for DIY and a time to pick up the phone. Talk to us about safety. Kevin: Safety is…no accident. 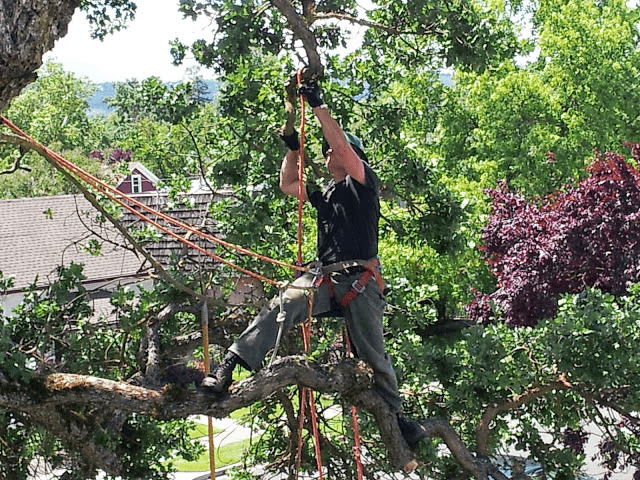 I don’t know where tree work fits in the ‘Most Dangerous Jobs’ list, but it can be hazardous. All climbers have their stories. Someone once said to me while I was starting my climbing saw: the one-handed chainsaw, a self-fulfilling prophecy. I’m knocking on wood right now as a recite this. 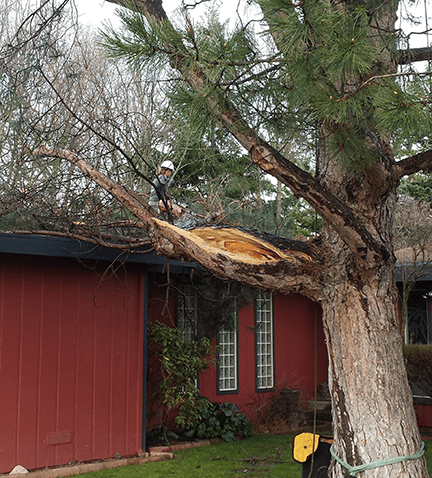 Safety is the number one reason homeowners should hire a competent, licensed, bonded and insured tree company to care for their trees. 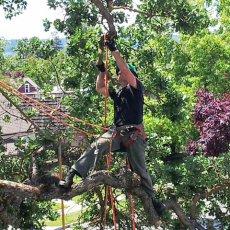 Statistically speaking, homeowners are more than 5 times more likely to be injured performing tree work than professionals. You can maul a tree with bad practices and it may or may not survive, but maul yourself by doing something out of your realm, something that little voice inside warned you against and…well, you finish the sentence. Properly caring for your trees can also increase the value of your home. Is that right? Chris: The presence of trees has been linked to reduced crime rates, shorter hospital stays, greater productivity, and reduced energy costs, to name a few. Then there’s that whole oxygen thing. And yes, the presence of well cared for trees, or a single specimen tree, can increase property values upwards of 15-20%. I have heard time and again from clients that a major reason for them buying a certain house was the presence of a special tree. 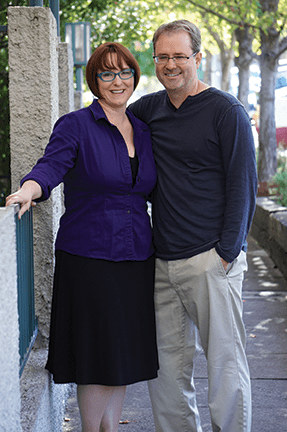 How can readers decide which arborist is the right one for them? Kevin: There are people we know who have not a single initial or title behind their name, people who are wholly self-educated and completely competent to work on your trees, yet the entry requirement for ‘tree service’ is virtually non-existent short of possessing a chainsaw, a pickup truck and semi-functioning appendages. There are all manner of folks having a go at it on all levels, but the person who goes the extra mile to educate themselves, who cares enough to be licensed, bonded and insured and who maintains a high level of integrity in their work and in their life and will not just do what the client asks of them because there is money in it but because he or she knows it is the right thing, that is the person you want to hire. A few of the long standing tree companies in the Rogue Valley who exemplify these traits have been forwarding excess work to us because they like what we do and how we do it, and this is for me the highest compliment. This and the word-of-mouth referrals we get from our clients. Choose from these types and hire the one whom you best connect with on a personal level and you’ll likely not be disappointed. Hopefully at some point, it becomes about building a relationship over everything else. After all these years in the trees are you both climbing around up there most days? Do you have anyone else working for you? Chris: I still have an absolute blast climbing trees. You’ll often find Kevin and I grinning ear to ear. But Canopy’s success has allowed us to take the step of sharing in the fun. 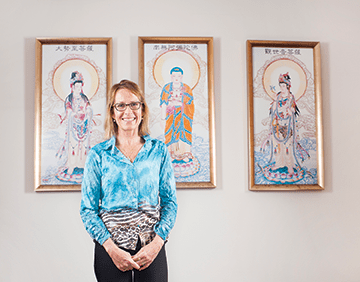 The challenge is in working with folks we feel can be an extension of our values and commitment as well as adding their own unique gifts. After a lot of searching, we’ve been thrilled to welcome Jen Hagen into the Canopy family, who in addition to having exceptional abilities and a strong work ethic has become a valued friend. Kevin: We are picky about who we work with. It’s intense and as we said, full of harsh consequences. It requires a team environment. We are fortunate to have hired Jen a few months back. She is learning to climb and is as solid and reliable and pleasant as the day is long. Most days will find one or all of us up in a tree. Climbing is a profession that takes time to learn. It’s still a bit of a treat to get up there and move around in a large mature tree. It keeps you young, keeps that sense of wonder stoked. Chris murmurs and hums like Bing Crosby when he climbs. When we hear him crooning low, we know all is well. We have fun. 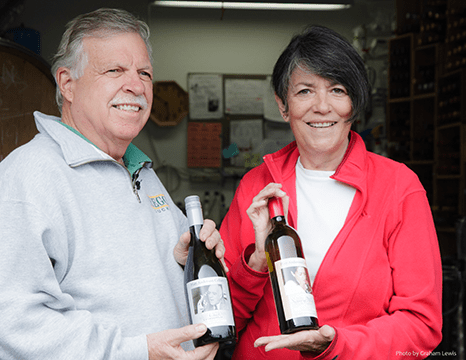 We’ve had some big windstorms recently – they must keep you busy. 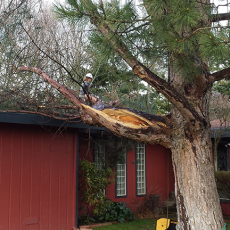 The windstorms expose the flaws in tree structure, often dramatically as we’ve seen lately. As tree people, we do our best with the tools we have to mitigate potential failures but it is also at times unavoidable. A flaw in the fabric of the heartwood is not always noticeable until the pressure of a storm comes along and exposes it. Poor planting choices are also to blame. If you have questions about your tree, give us a call. 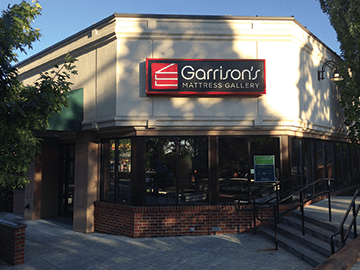 It costs nothing to have us come out and give you our two cents worth. Chris, I know you really appreciate being a part of this community. Tell us more about your connections here in town. Chris: I’m very grateful to the community of Ashland for helping us to keep the lights on and for making it possible for us to be of service doing what we do best. 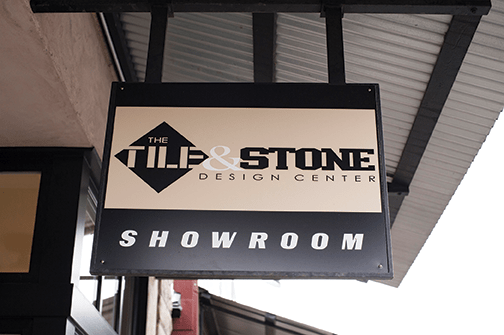 Ninety percent of our clientele comes from Ashland, our daughters go to school here, my wife is also a small business owner here with Flipside. 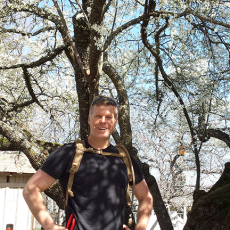 I get a kick out of being around town, in the grocery store or walking in Lithia with my family and running in to folks who know me as “Chris the Arborist”. It is a role in our community I look forward to playing for a long time to come. What’s the best way for readers to get in touch with Canopy?